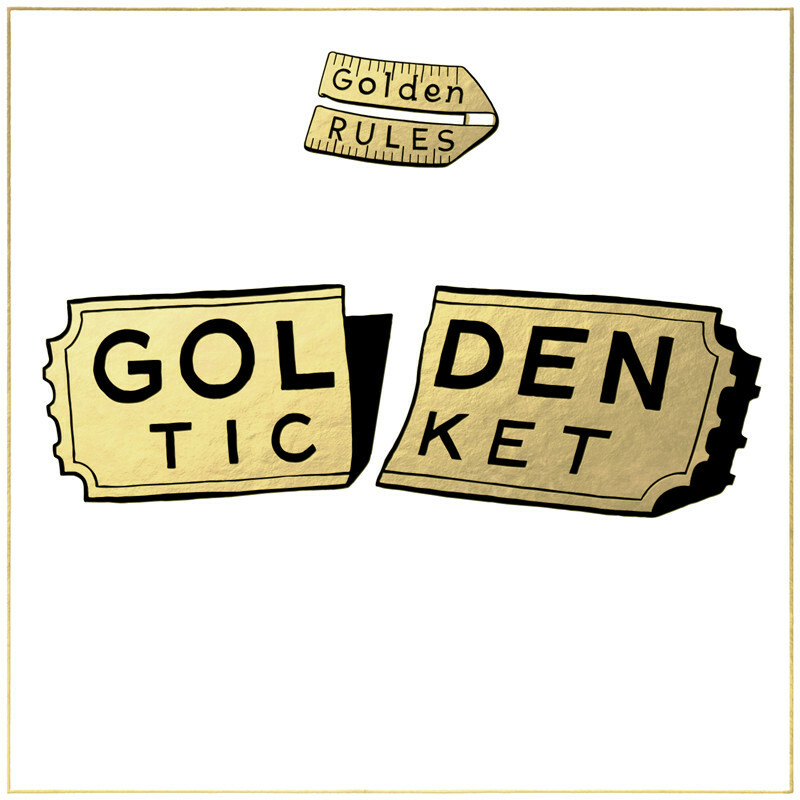 Paul White is the producer behind Golden Rules’ superb ‘Golden Ticket‘ LP. With the album already in circulation, he’s kept things in-house and remixed one of its singles, ‘Never Die‘. The original already featured the artist formerly known as Mos Def, but that clearly wasn’t enough – as White recruits Freddie Gibbs to add his own bars into the mix. Stream below via SoundCloud.